Indonesian golf courses appeal to every caliber of player from beginner/recreational to amateur to professional players. Not only the quality of the courses, but the spectacular settings in which many of the courses are located is increasingly attracting the golfers from around the world. Golf courses are found throughout the archipelago from Aceh to Papua. Most golf courses are concentrated on the islands of Java near Jakarta, Bandung, Yogyakarta and Surabaya, and on Bali. There are 43 golf courses within an hour of Jakarta alone! Each course offers a unique golfing experience to enthusiasts. 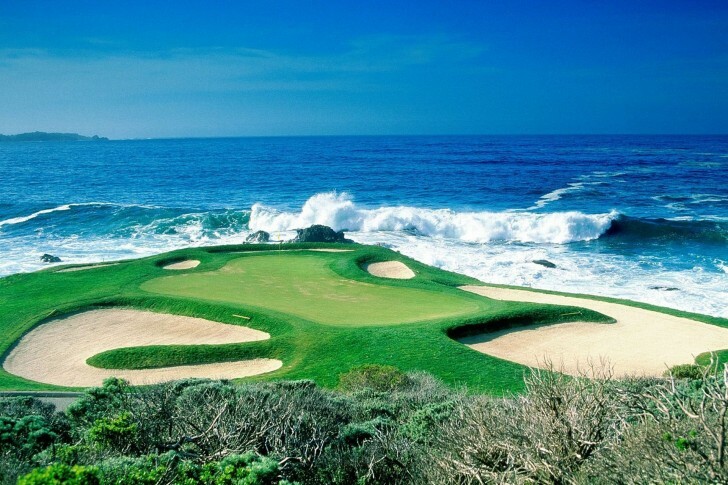 Some of these courses are championship golf courses, including a few that are par-72. Courses in Indonesia have been designed by world-class designers.